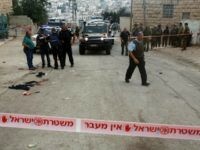 A spokesman for Palestinian Authority President Mahmoud Abbas assailed the US for announcing Friday that it will end all funding to the United Nations agency for Palestinian refugees, calling the move a “flagrant assault” against all Palestinians. 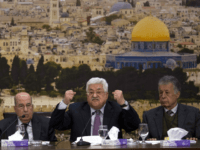 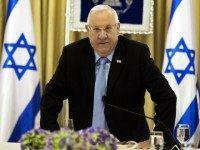 The Palestinian Authority reacted with fury on Thursday to Ambassador David Friedman’s remarks that if President Mahmoud Abbas does not negotiate with the US or Israel, then Washington and Jerusalem will find someone else to work with. 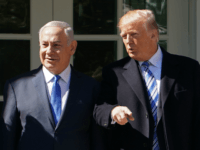 TEL AVIV – President Donald Trump is still undecided about whether he will travel to Israel in May to inaugurate the new U.S. embassy to coincide with Israel’s 70th anniversary, the White House said Tuesday. 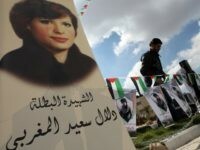 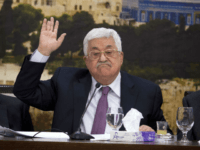 RAMALLAH – A series of recent health scares have raised concerns about octogenarian President Mahmoud Abbas, reviving anxiety about a potentially chaotic succession battle bound to further weaken the Palestinian cause. 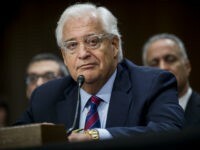 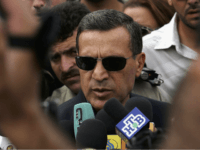 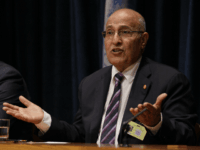 TEL – AVIV – President Donald Trump’s special Middle East envoy slammed Palestinian Authority President Mahmoud Abbas on Monday for calling the U.S. ambassador to Israel a “son of a dog” and choosing “hateful rhetoric” over bettering the lives of his people. 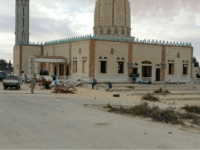 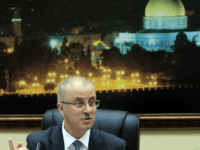 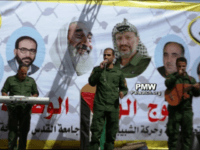 TEL AVIV — The working assumption within the Palestinian Authority is that Palestinian intelligence commander Majed Faraj and not PA Prime Minister Rami Hamdallah was the main target of the assassination attempt on Tuesday morning in the Gaza Strip, a PA official told Breitbart Jerusalem. 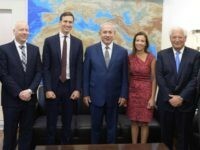 TEL AVIV — The Palestinian National Council will hold its first meeting in nearly a decade next month to elect new leaders — possibly paving the way for a successor to Palestinian Authority President Mahmoud Abbas — and discuss U.S. President Donald Trump’s recognition of Jerusalem as Israel’s capital, officials said Wednesday. 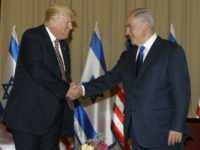 TEL AVIV – President Donald Trump is a mentally unstable racist Zionist, an official from Palestinian Authority President Mahmoud Abbas’ ruling Fatah faction claimed after the U.S. announced that its embassy in Jerusalem would open in May to coincide with the 70th anniversary of Israel’s independence. 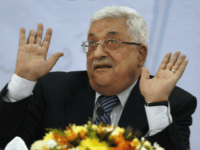 TEL AVIV – A senior Palestinian official said Palestinian President Mahmoud Abbas is locked in “confrontation” with the Trump administration over its recognition of Jerusalem as Israel’s capital and that the days when the world is led by the U.S. are numbered, the London-based Saudi newspaper Asharq al-Awsat reported on Wednesday. 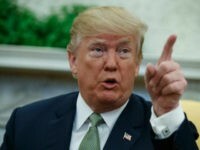 TEL AVIV – The Trump administration’s plan to resolve the Israeli-Palestinian conflict will likely include U.S. and international recognition of a Palestinian state with a capital in eastern Jerusalem, the London-based Saudi newspaper Asharq al-Awsat reported on Wednesday. 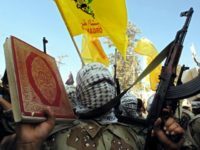 TEL AVIV — Arab countries recently made contact with prominent personalities and Palestinian officials who live in Jerusalem with the goal of changing the Palestinian leadership to officials who would accept the Trump administration’s Mideast peace deal, an official from Palestinian Authority President Mahmoud Abbas’s Fatah party claims. 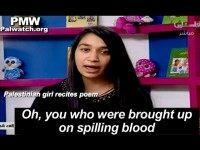 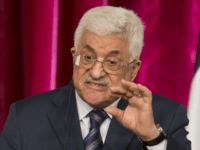 TEL AVIV – Palestinian Authority President Mahmoud Abbas claimed that Israel is flooding Palestinian society with a “frightening” amount of drugs that are destroying its youth, footage from a broadcast last week on PA official TV shows.